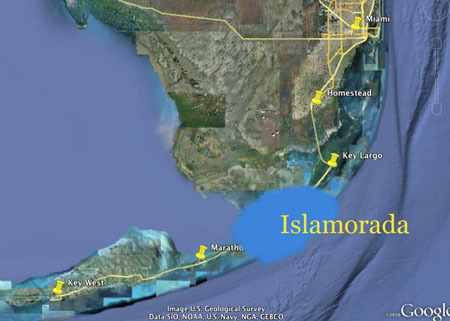 They don't call Islamorada the Sport Fishing Capital of the World for nothing! 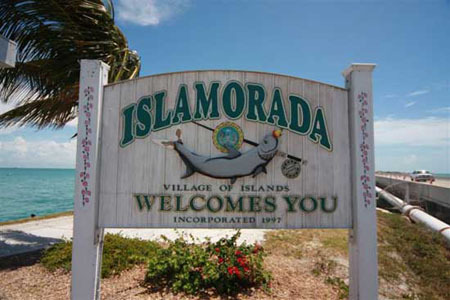 During my career of fishing in Islamorada I've also had the privilege of fishing in many different and exotic locations. I promise you, fishing in Islamorada tops them all! Whether live bait fishing in Islamorada on the edge of her beautiful coral reefs for Sailfish, or fishing Islamorada’s world famous humps for Tuna, I guarantee your Islamorada fishing trip will be an experience of a lifetime!